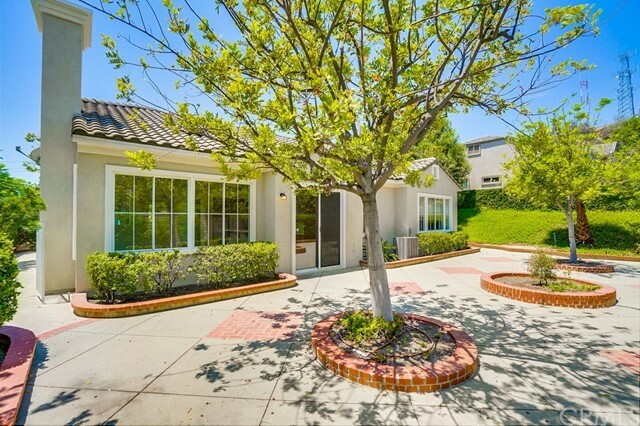 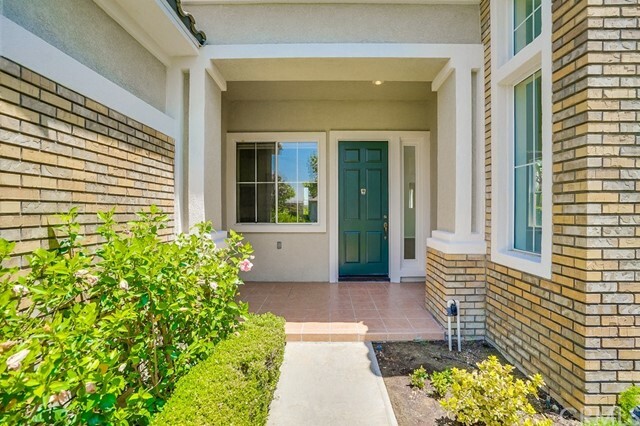 Welcome to this wonderful one-story home in Bel Vintage. 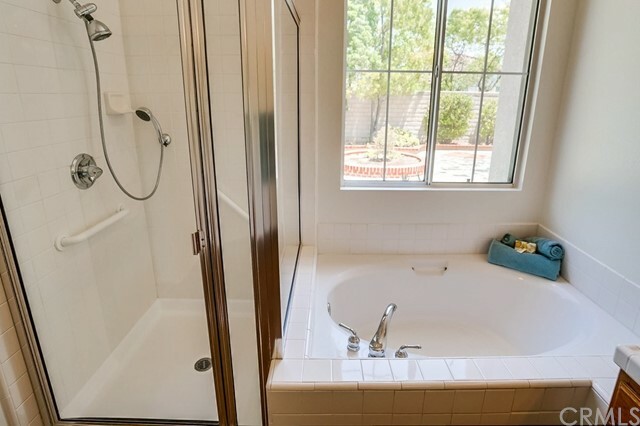 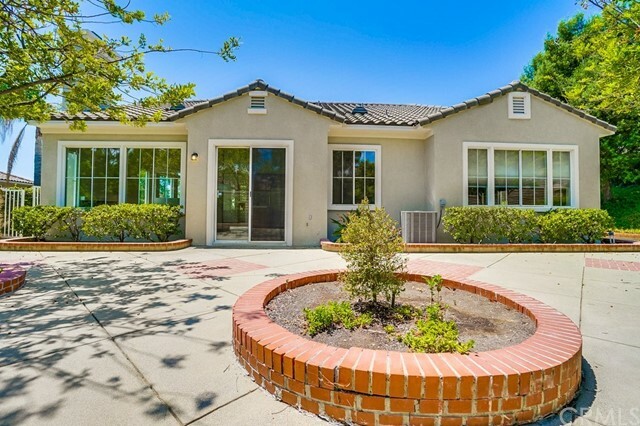 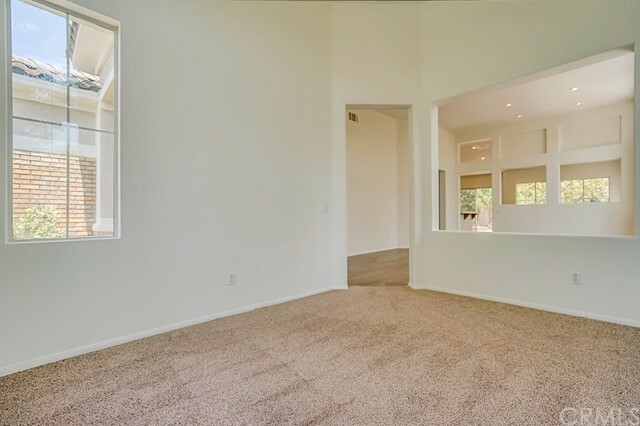 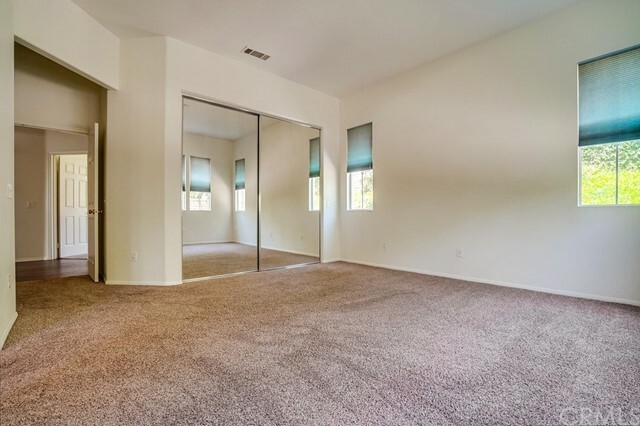 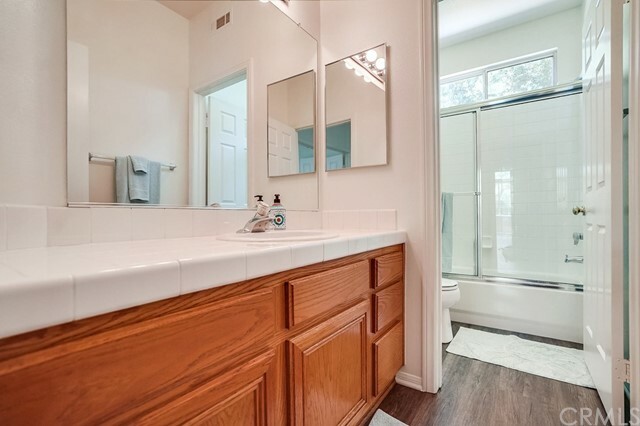 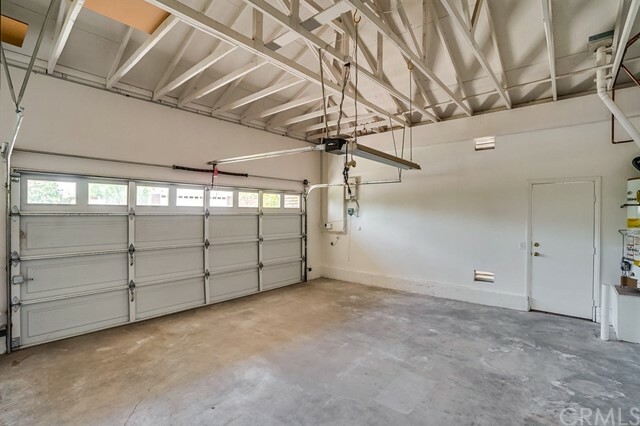 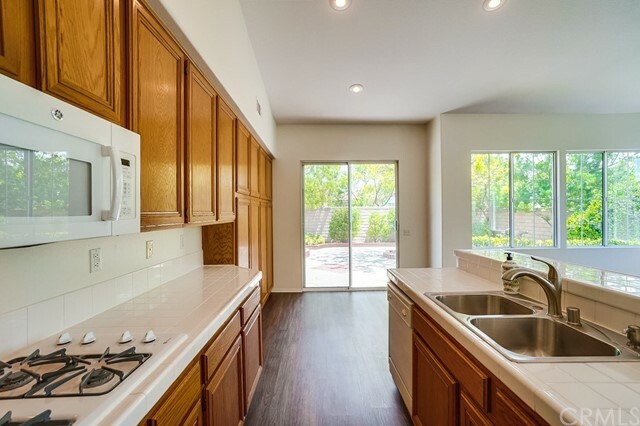 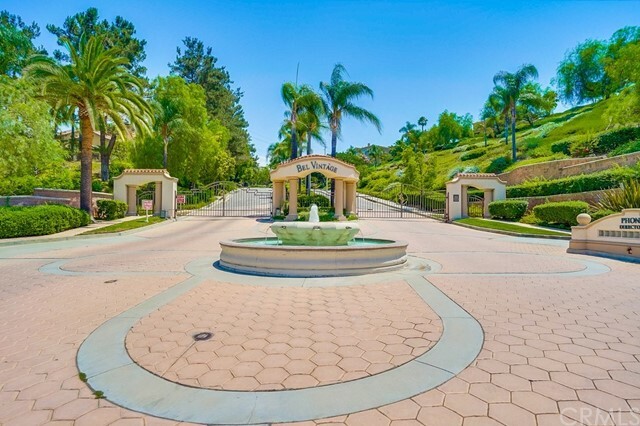 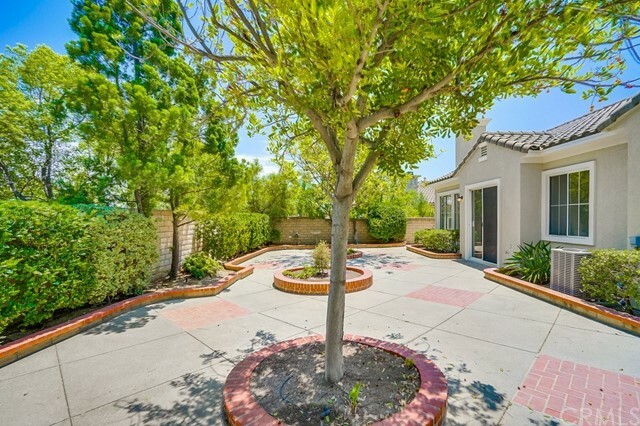 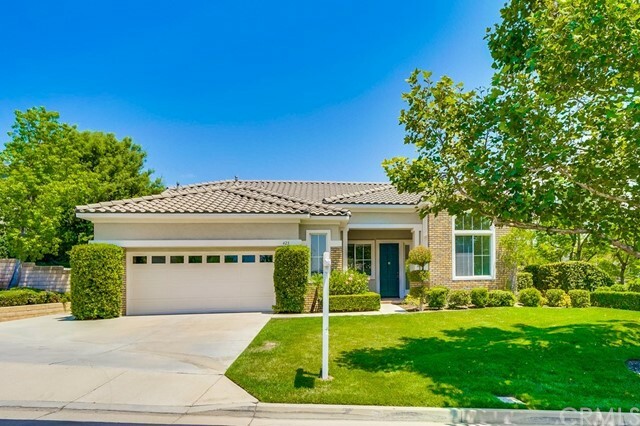 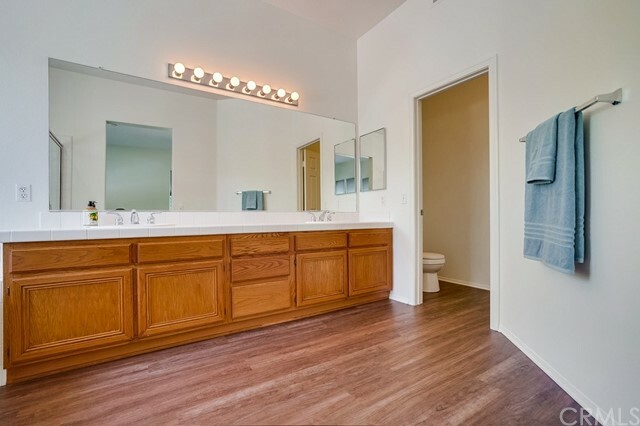 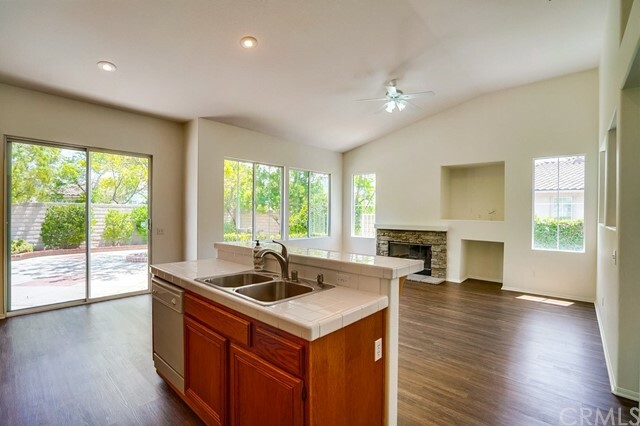 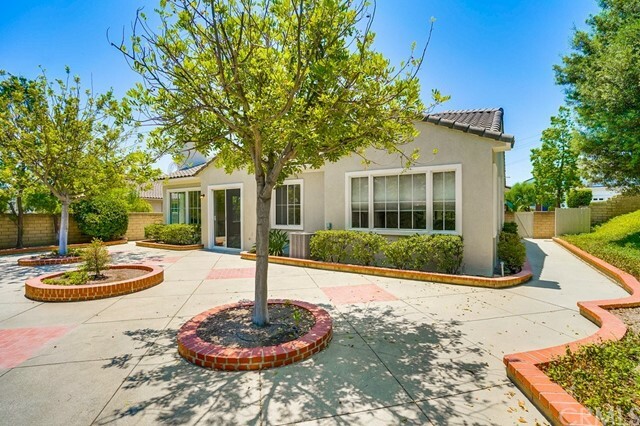 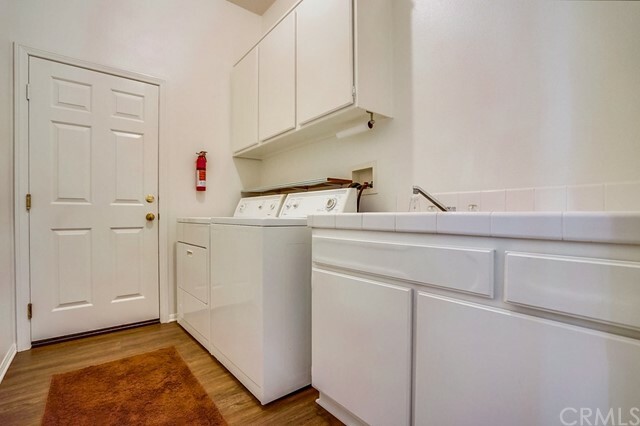 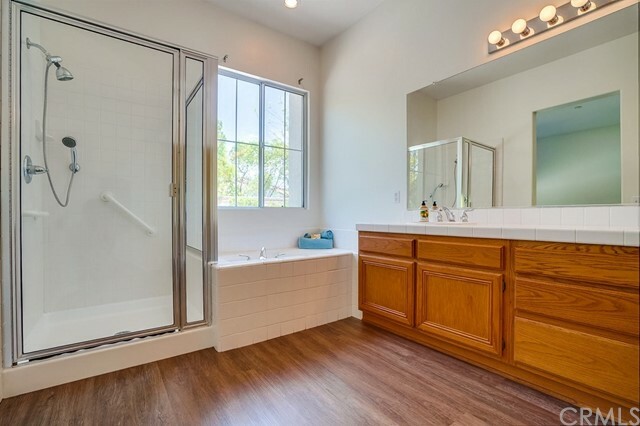 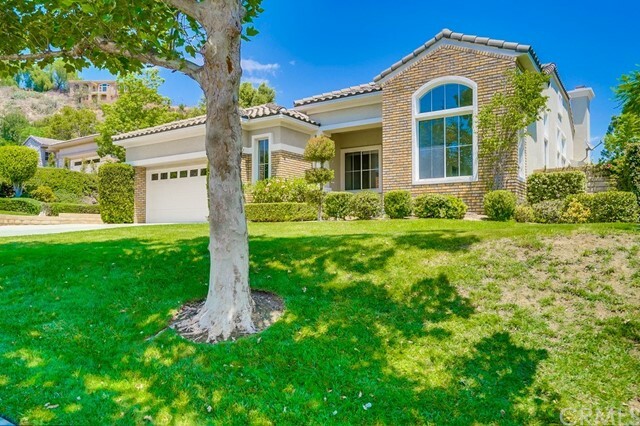 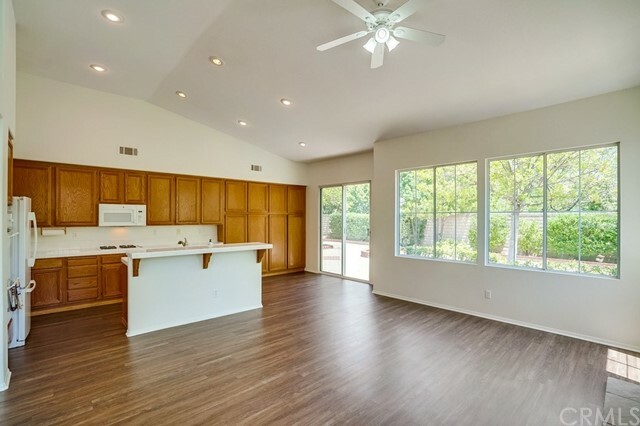 This home features 3 bedrooms + an office/den, 2 bathrooms and an open floor plan. 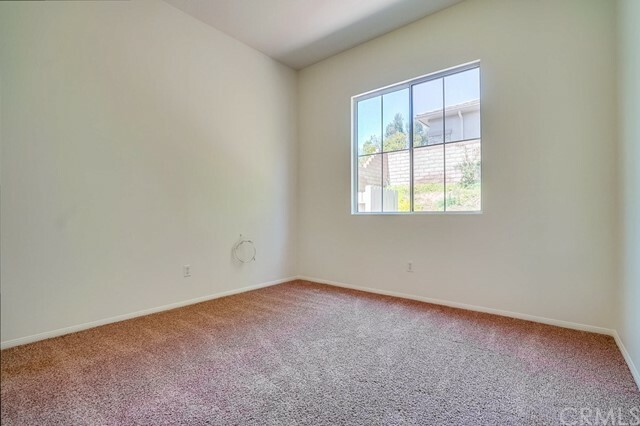 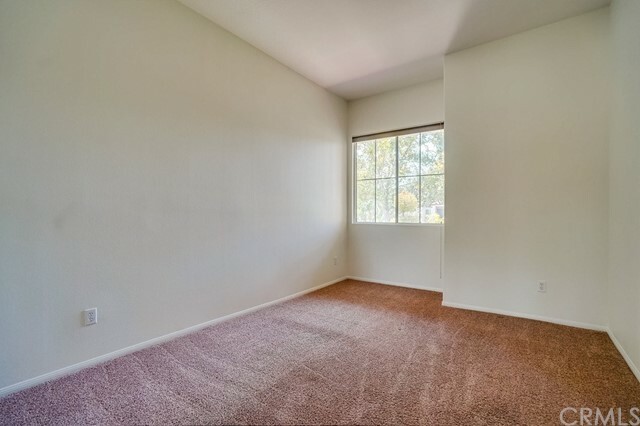 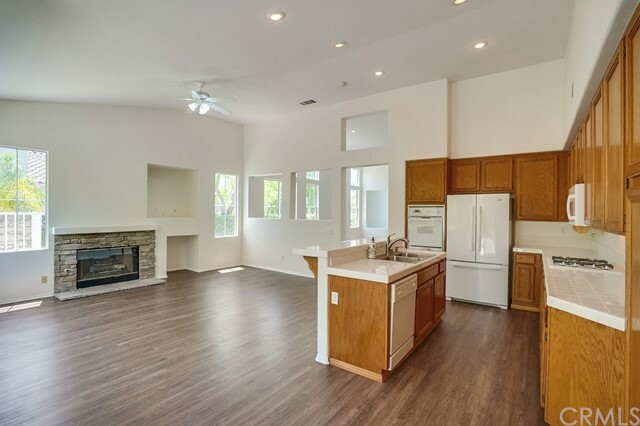 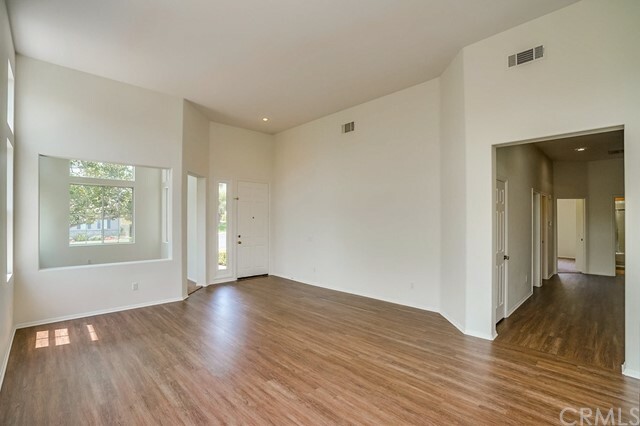 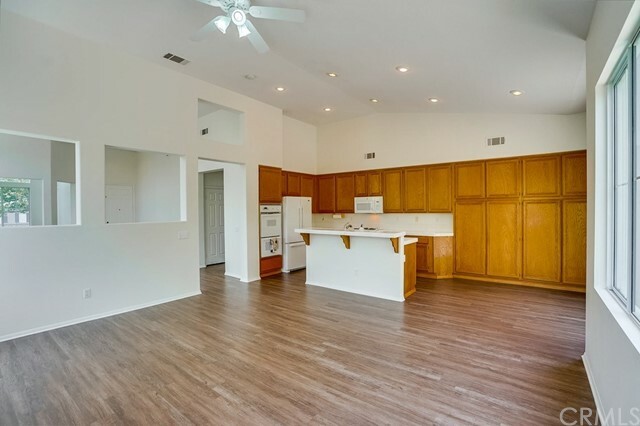 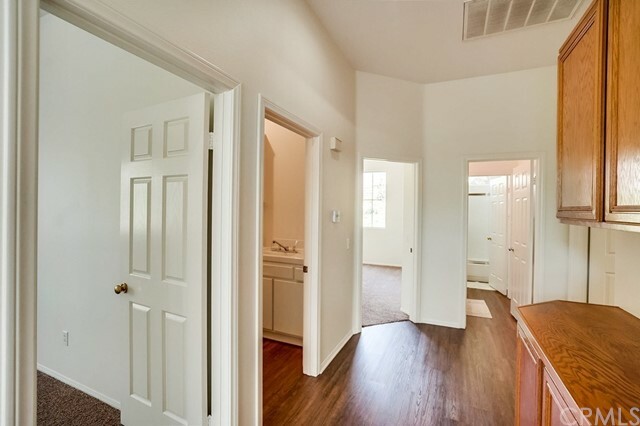 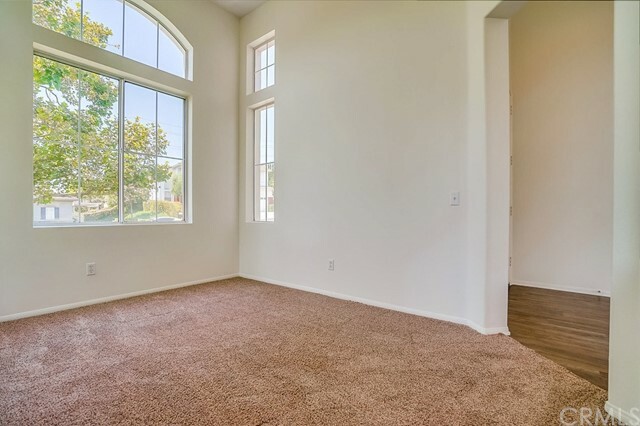 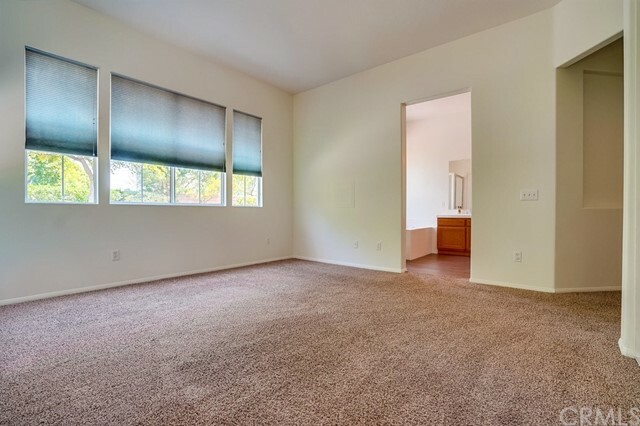 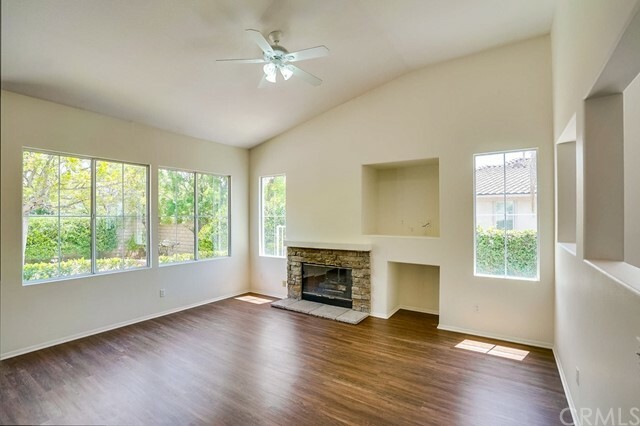 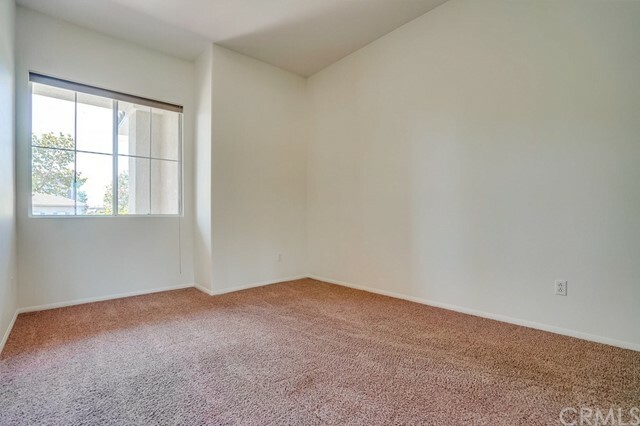 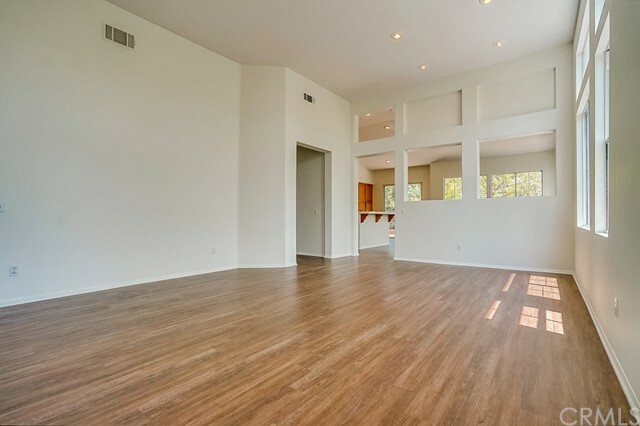 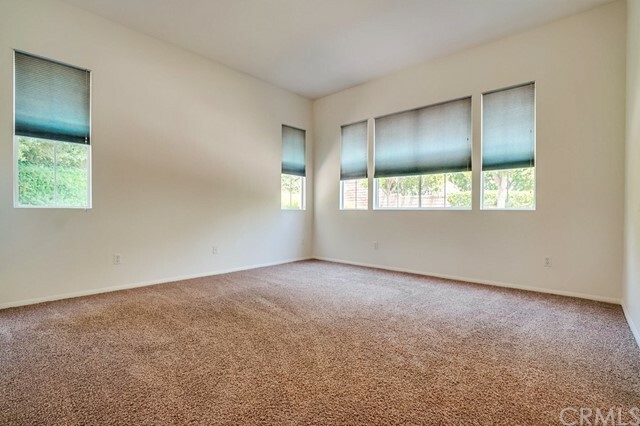 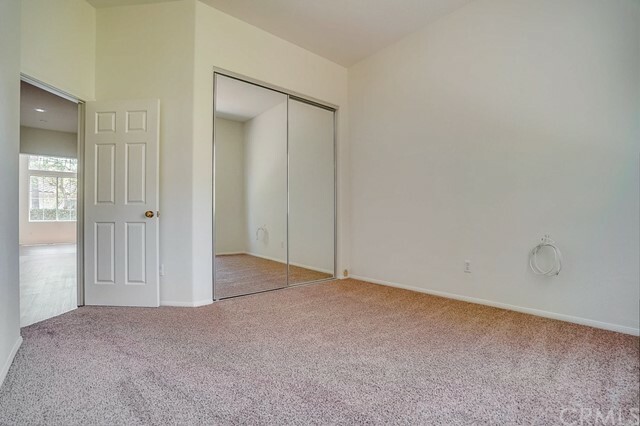 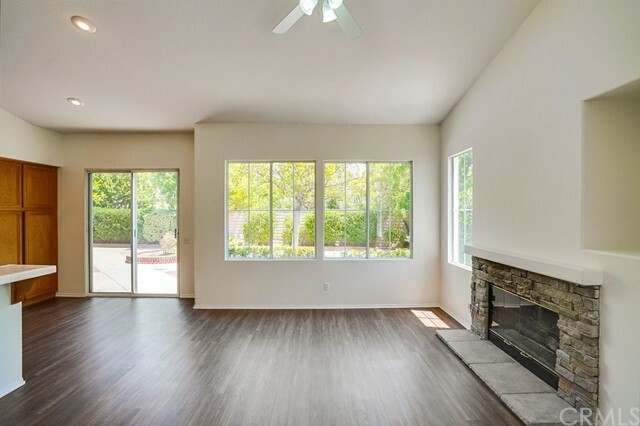 This home has new paint and laminate wood floors. 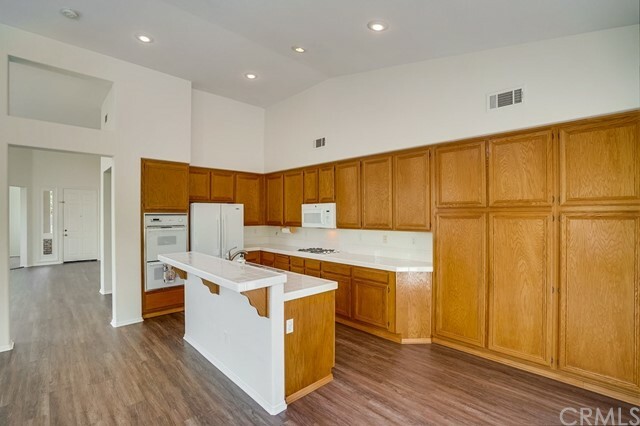 Other amenities include: open kitchen with island and double-oven, high ceilings, stacked stone fireplace in the family room, indoor laundry room, 2-car attached garage, and a well-kept backyard with concrete patio.